Almost everyone will experience back or neck pain at some point in their lives. This pain can vary from mild to severe. It can be short-lived or long-lasting. However it happens, back and neck pain can make many everyday activities difficult to do. Understanding your spine and how it works can help you better understand some of the problems that occur from injury or aging. Many demands are placed on your spine. It holds up your head, shoulders, and upper body. It gives you support to stand up straight, and gives you flexibility to bend and twist. It also protects your spinal cord. 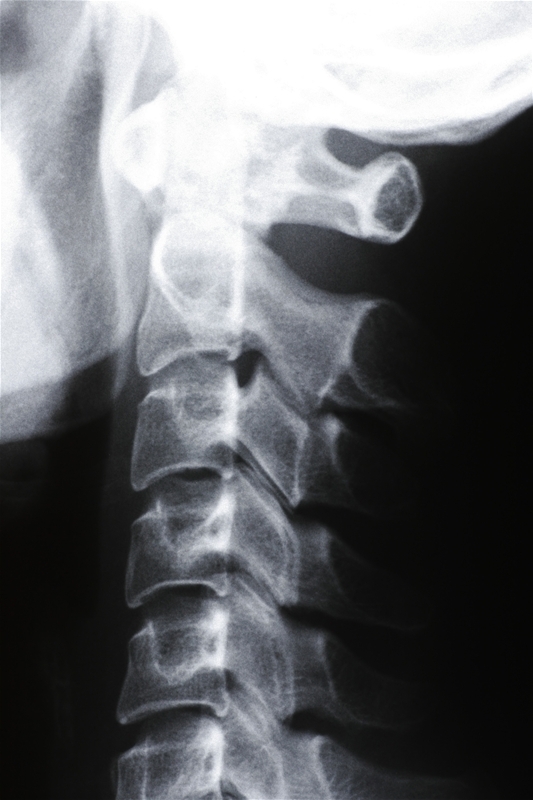 Your spine is made up of three segments; the cervical spine, thoracic spine, and lumbar spine. 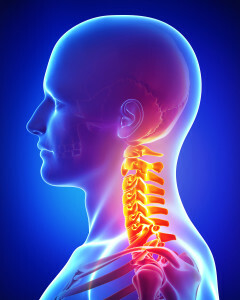 Your neck and back are made up of small bones, called vertebrae, which are stacked on top of one another. Muscles, ligaments, nerves, and disks are additional parts of your spine. The spine is one of the most complex areas of the human body. Because of this, each patient who suffers from back or neck pain requires individualized evaluation, assessment and treatment. Whether it’s caused by injury or disease, prompt evaluation and care of the problem can avoid serious and often more painful consequences. Teton Orthopaedics’ spine team, Geoffrey Skene, D.O. , Joshua Beck, M.D., and Christopher Hills, D.O., are Board Certified and Fellowship Trained physicians. Their highly specialized training offers individualized treatment plans based on proven, leading-edge technology.